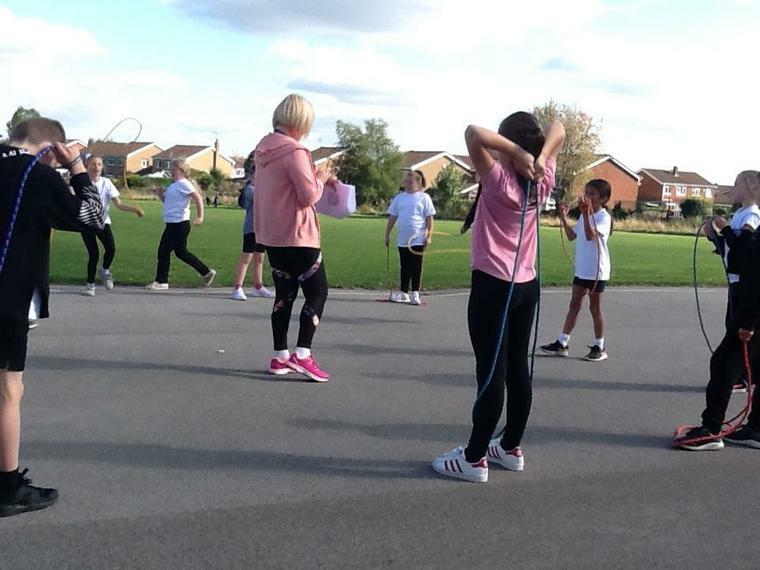 The children loved the SUD18 Mascot Warm Up! 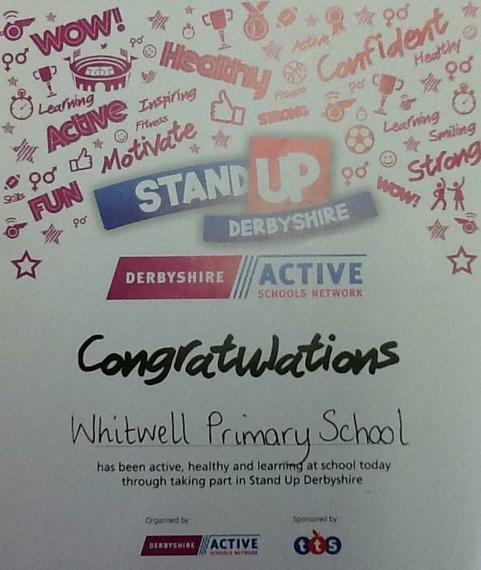 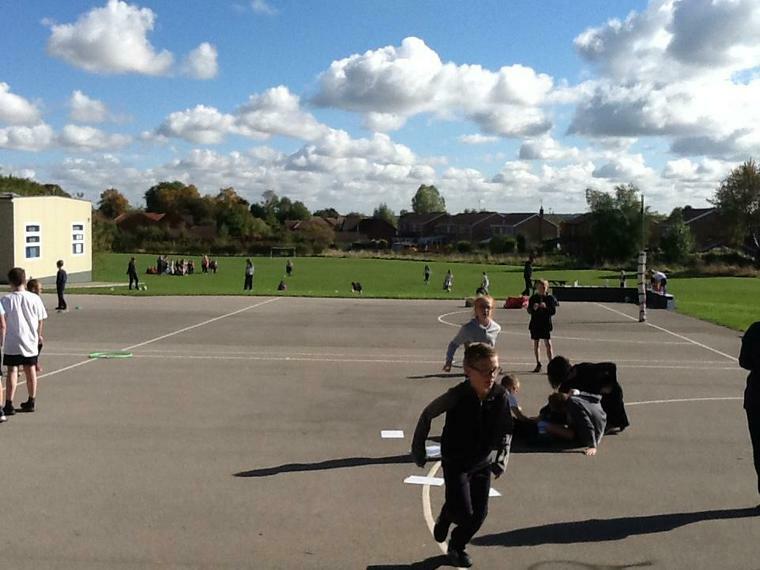 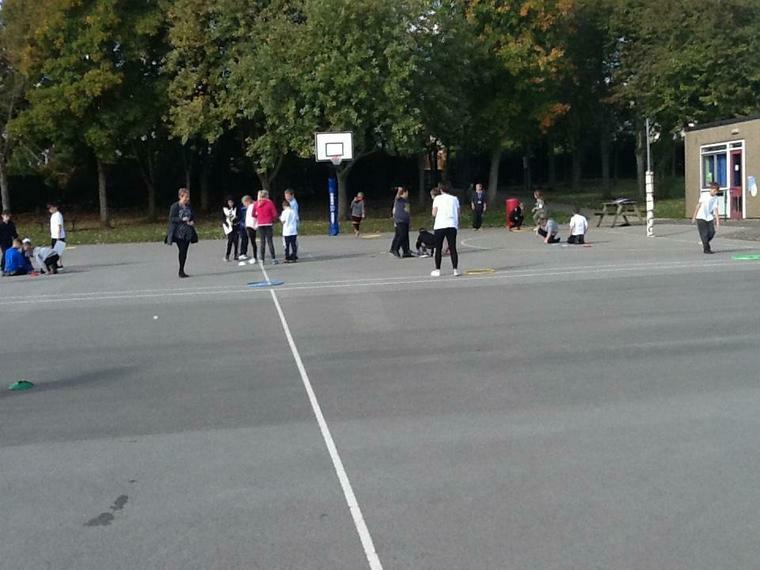 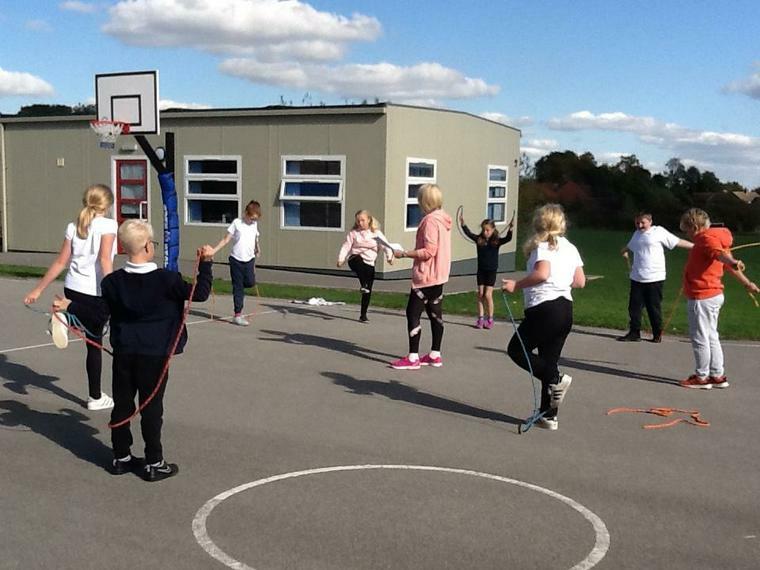 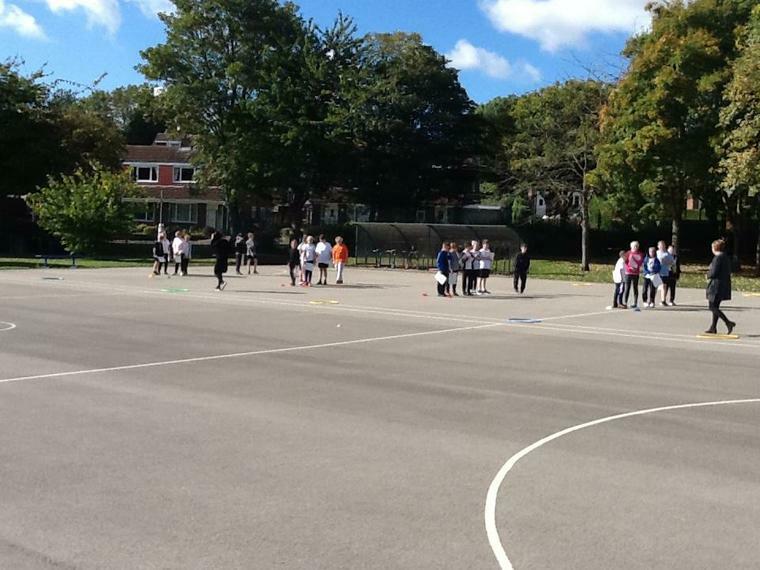 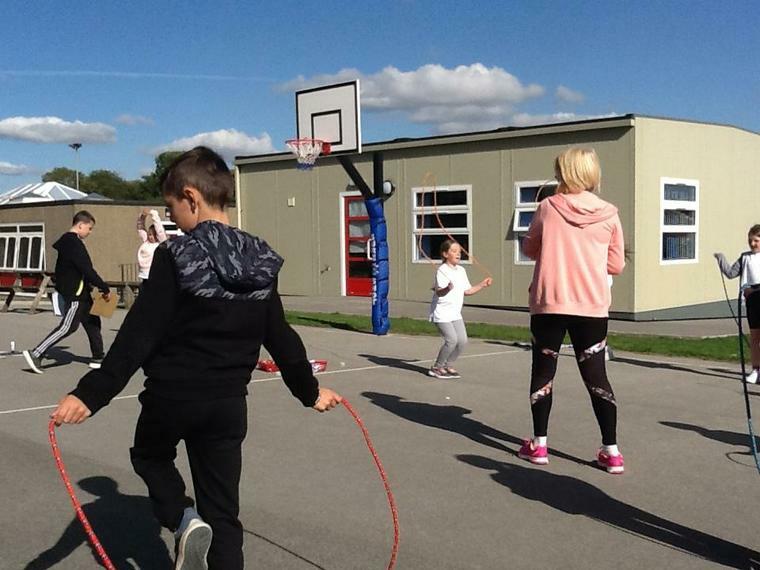 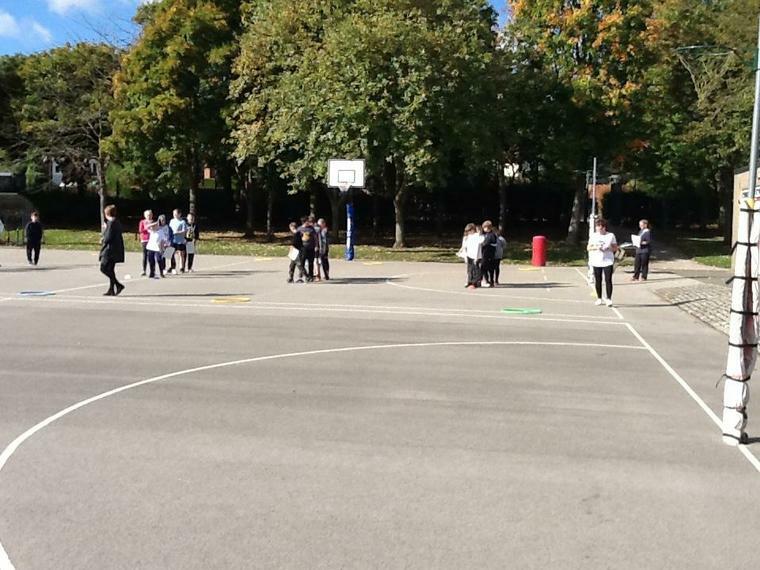 Congratulations to everyone as the WHOLE school completed a Daily Mile! 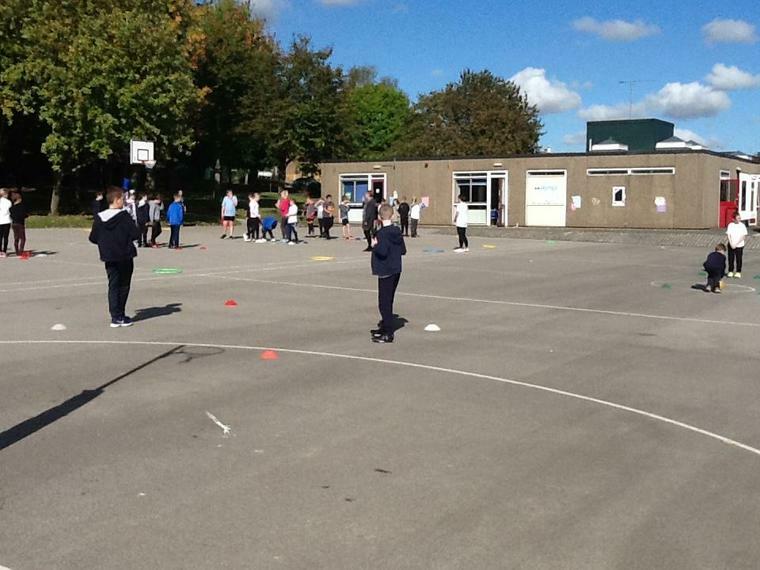 Every class had a Maths of the Day lesson and P.E. 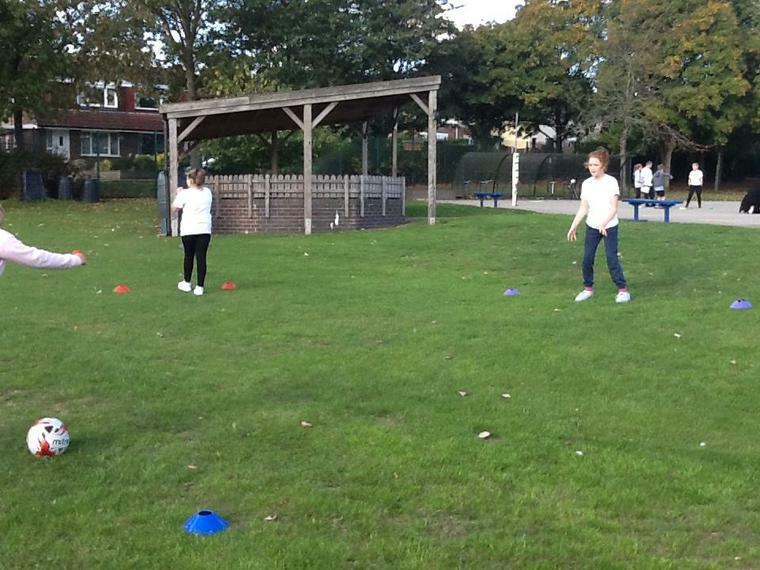 lessons also took place throughout the day! 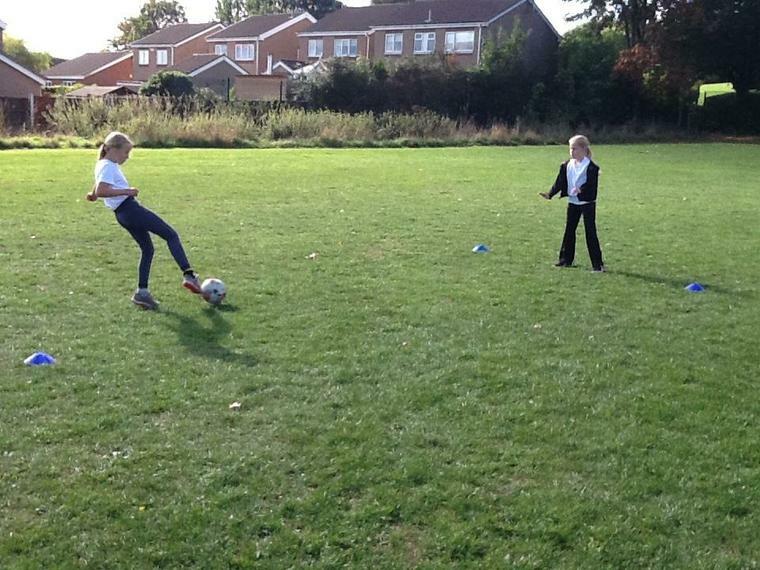 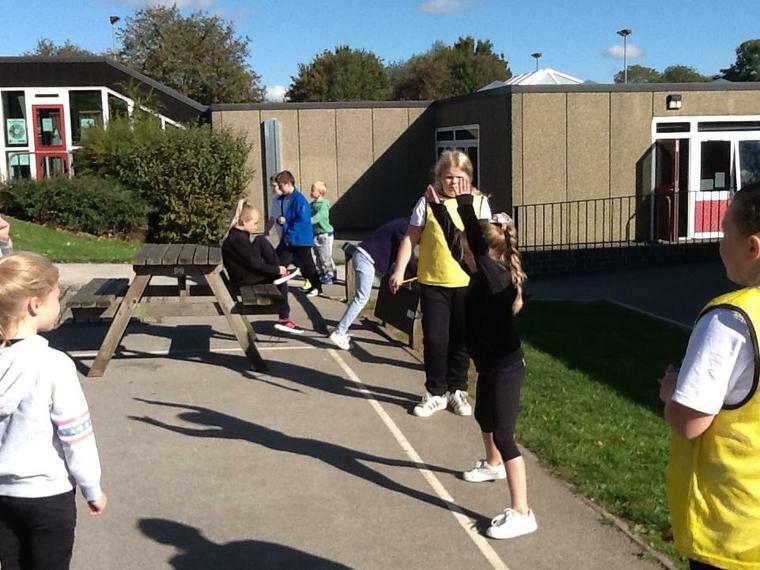 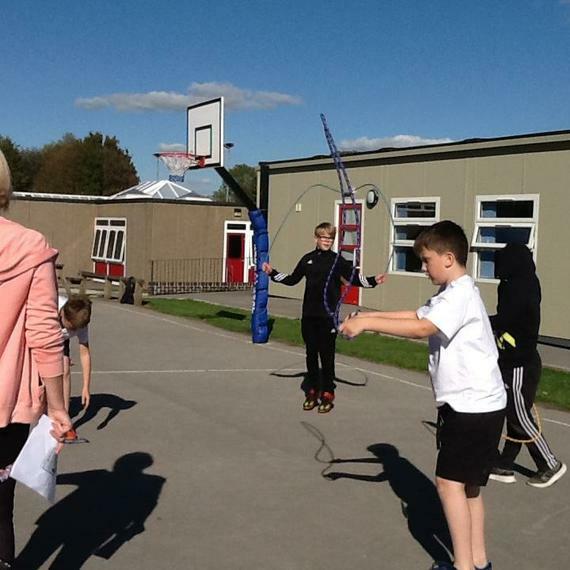 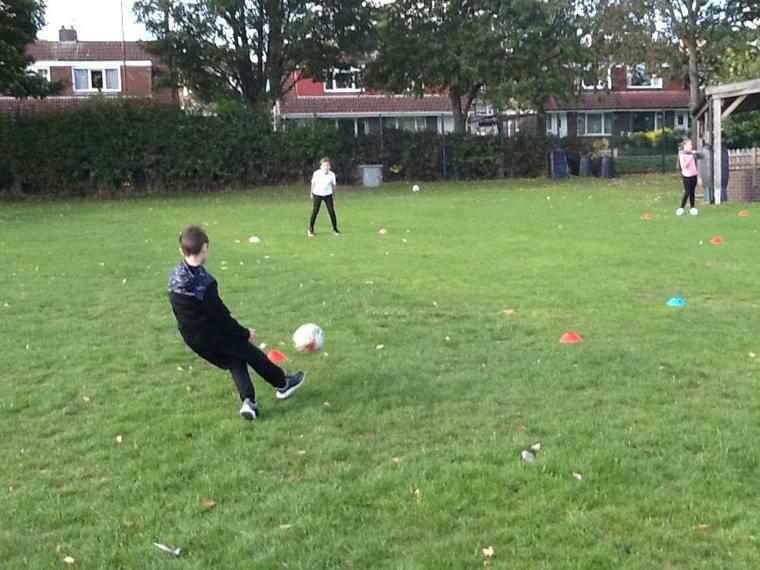 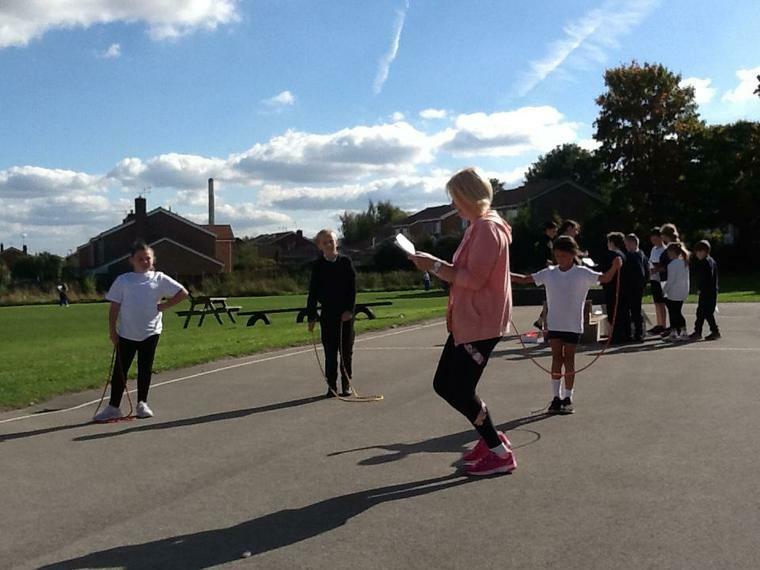 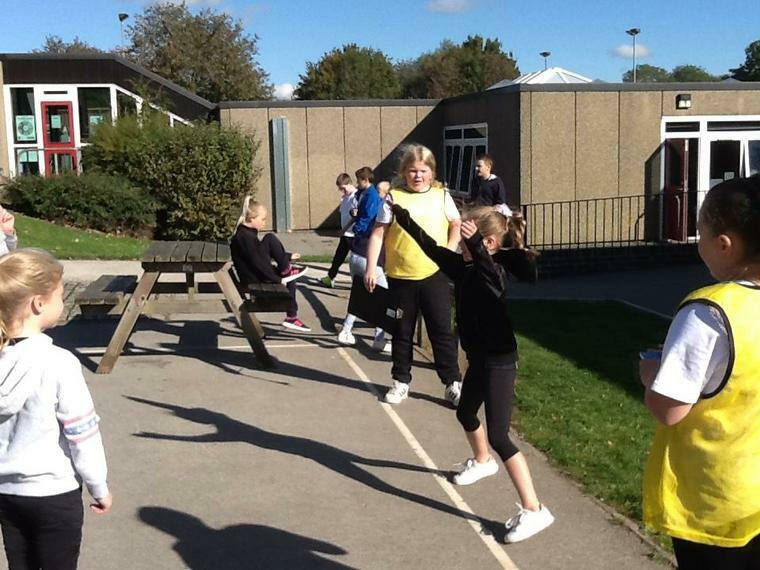 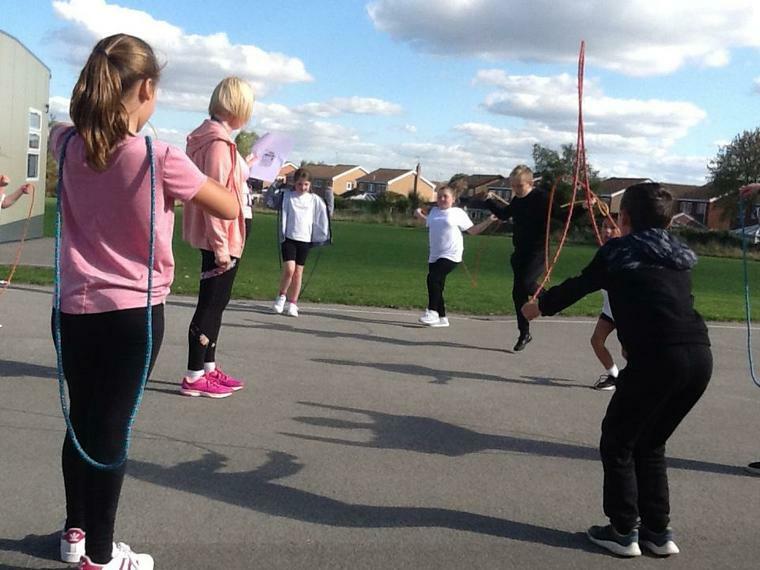 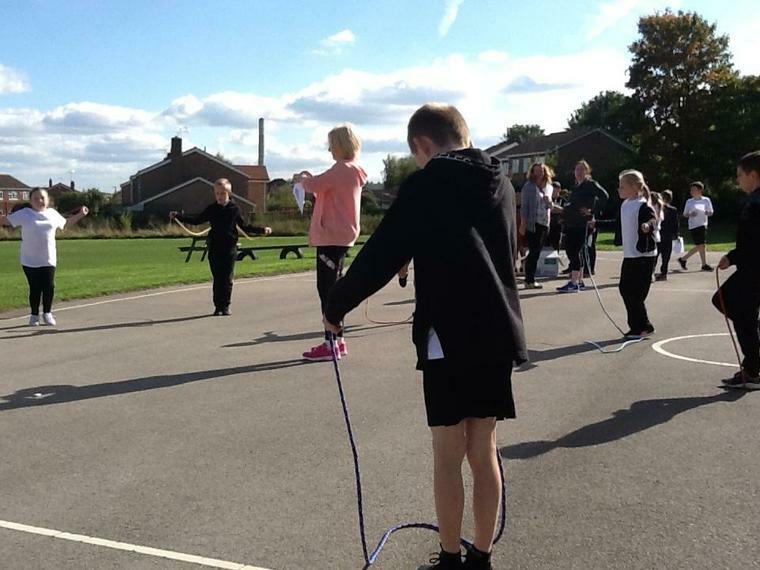 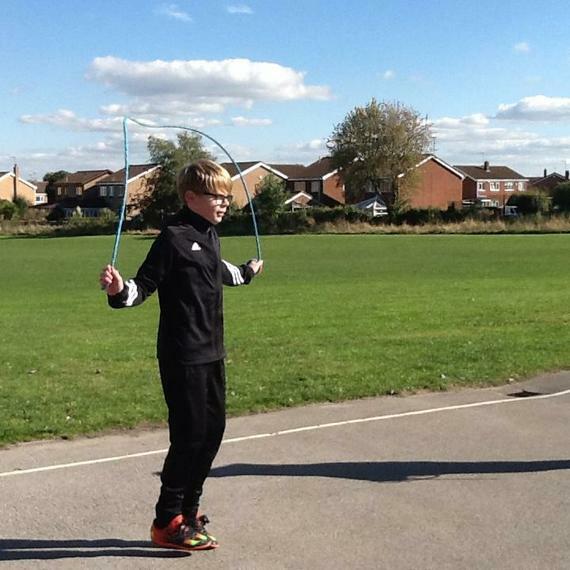 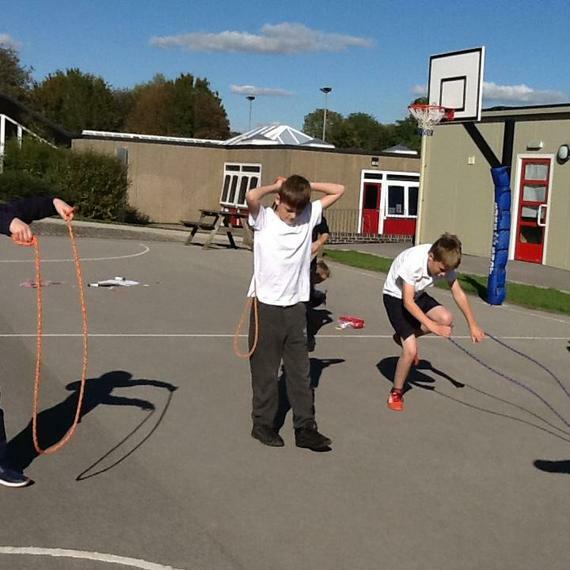 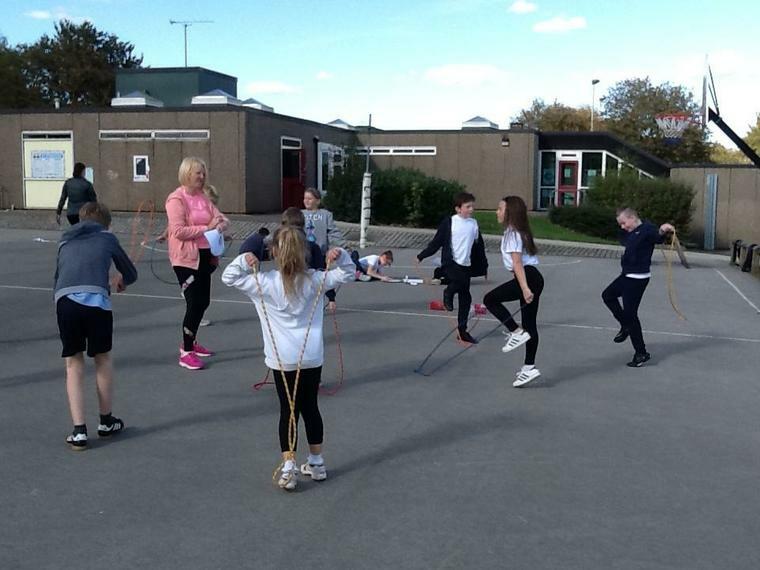 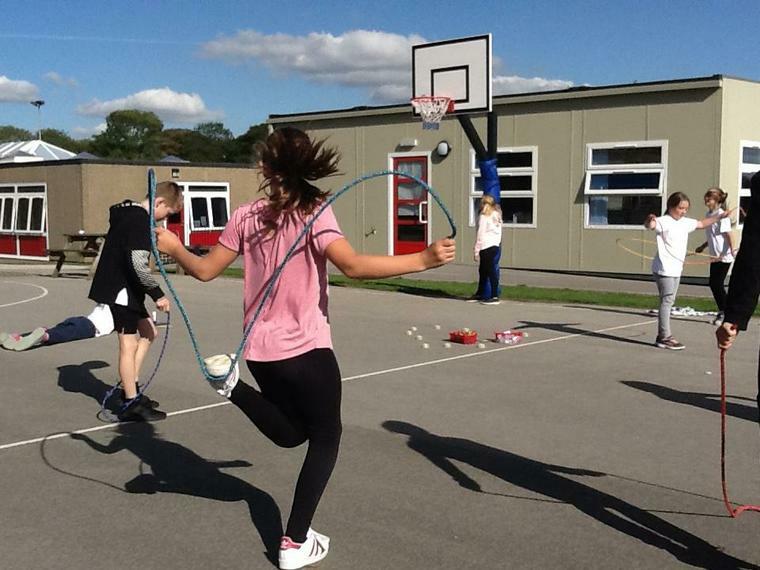 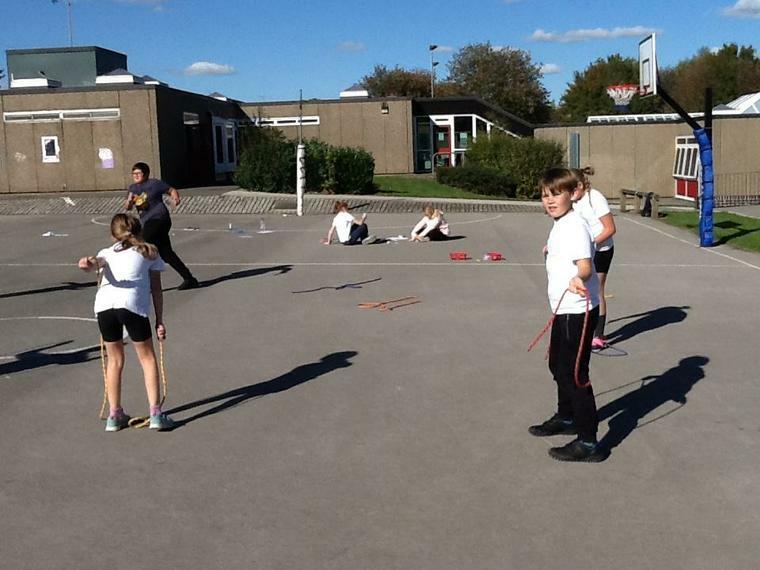 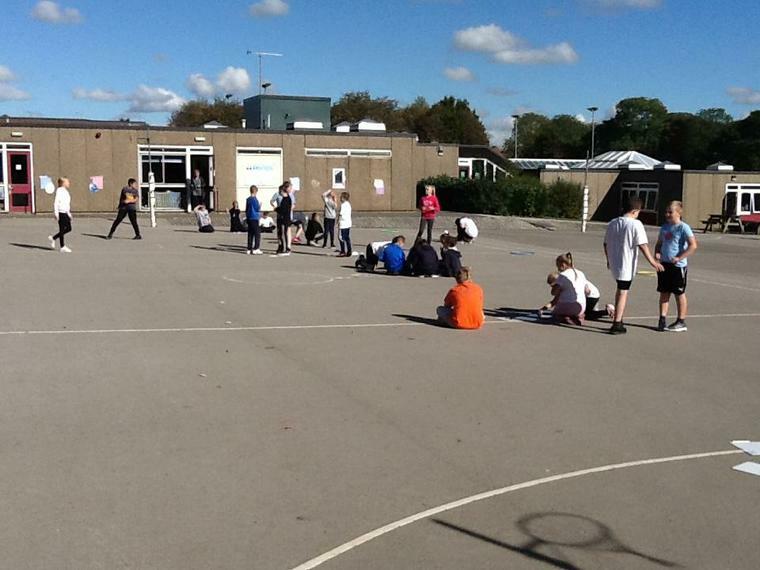 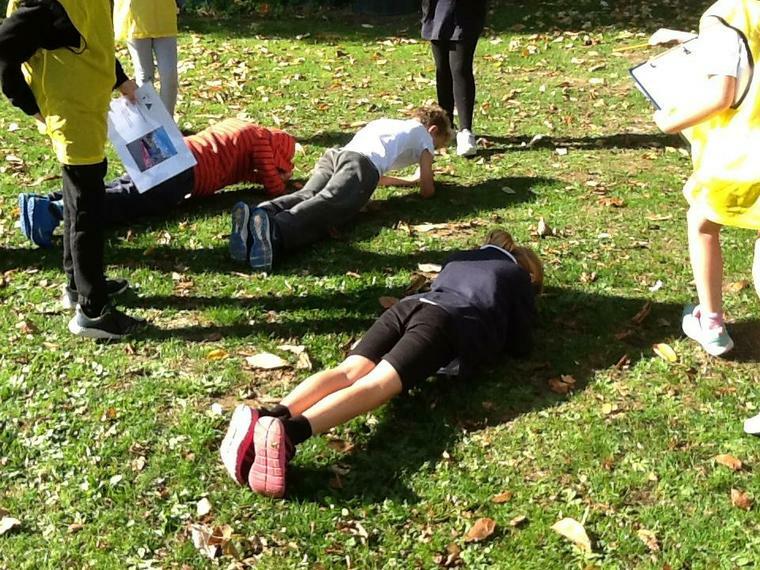 The Y5/6 worked together to perform sporting poses and make sport maquettes. 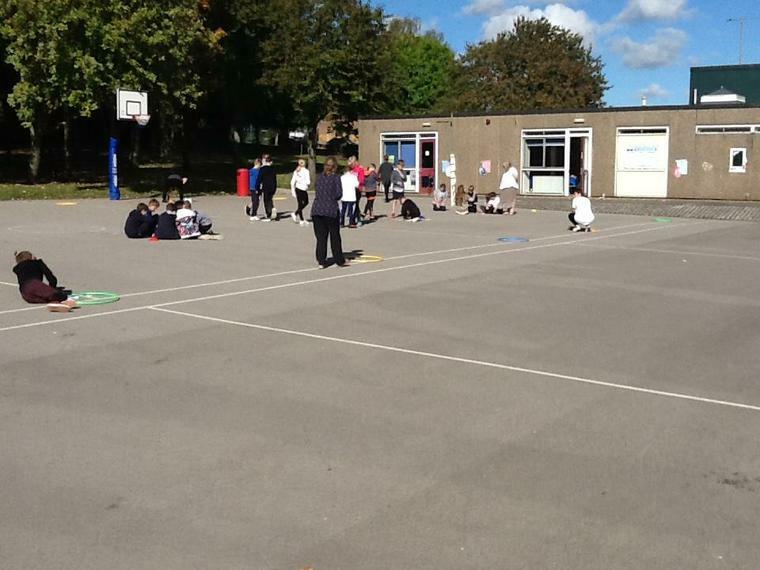 The Skip2Bit workshops were very popular. 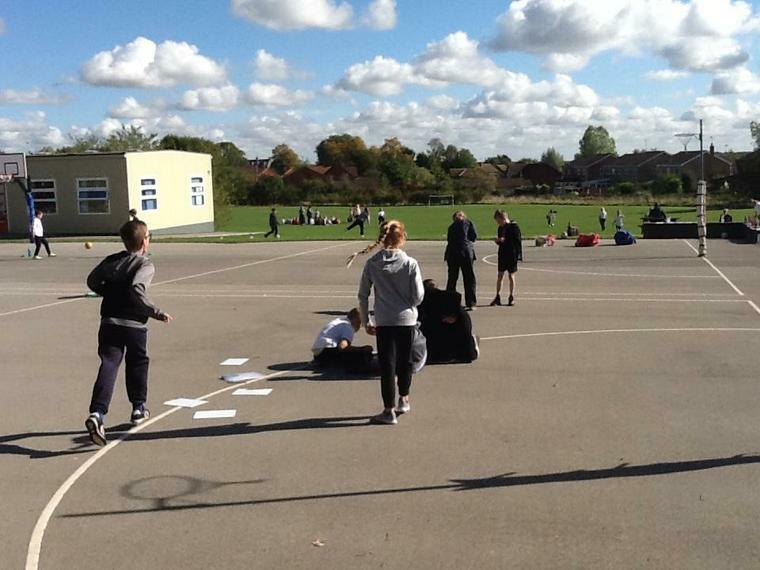 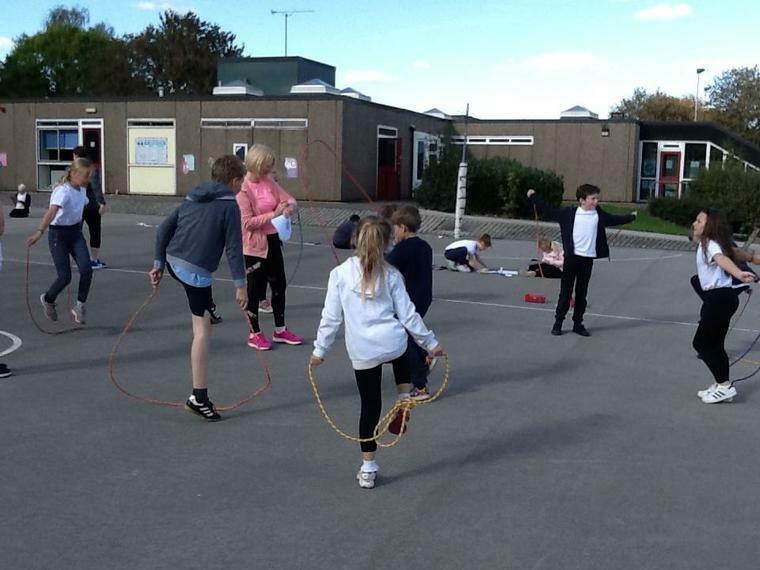 It's fair to say that everyone was at least 50% active throughout the day!! 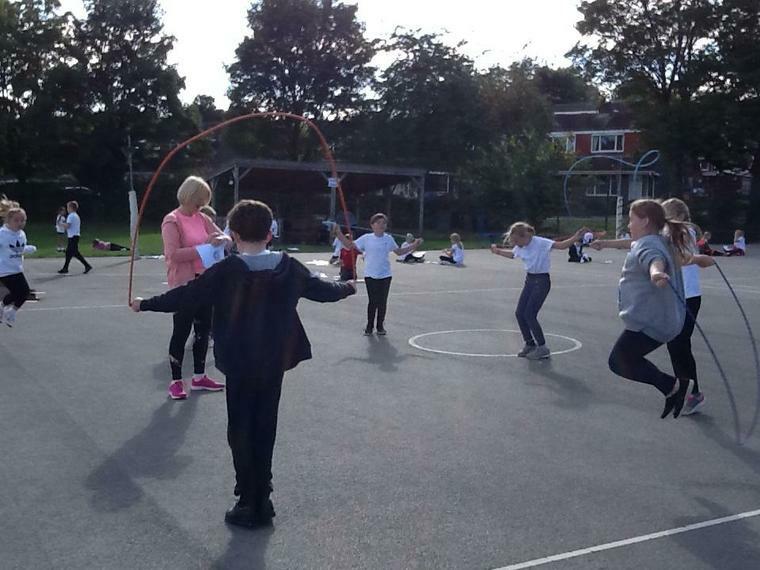 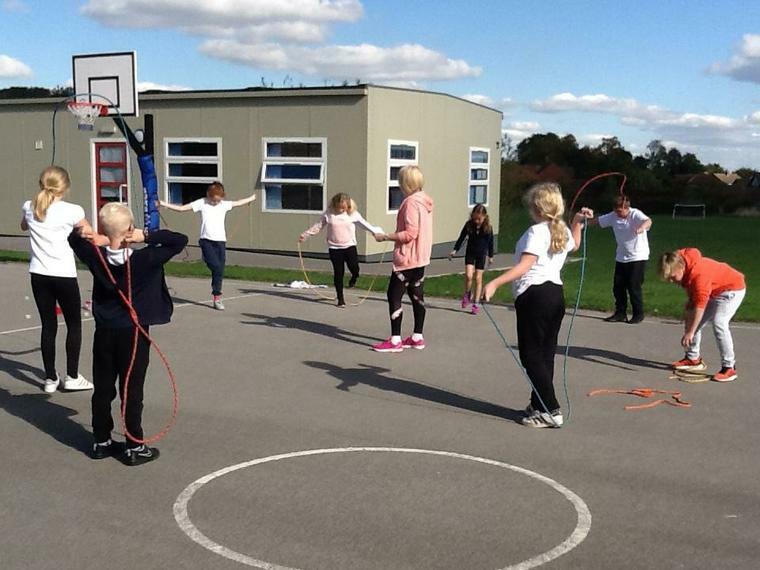 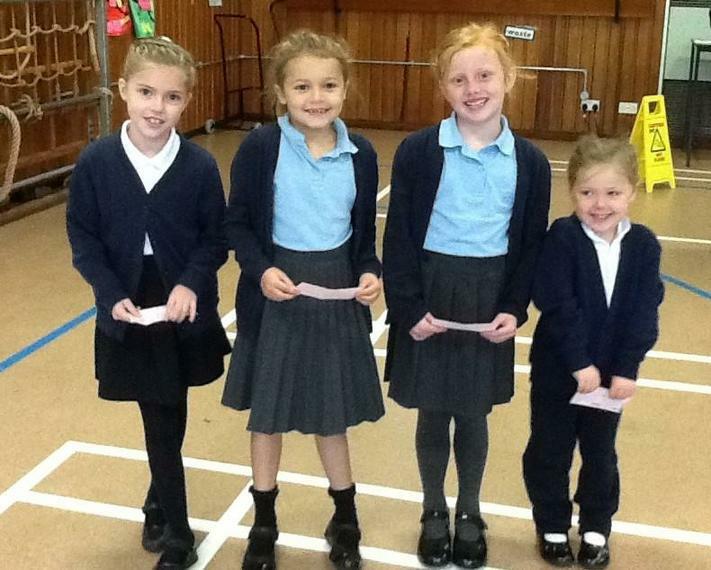 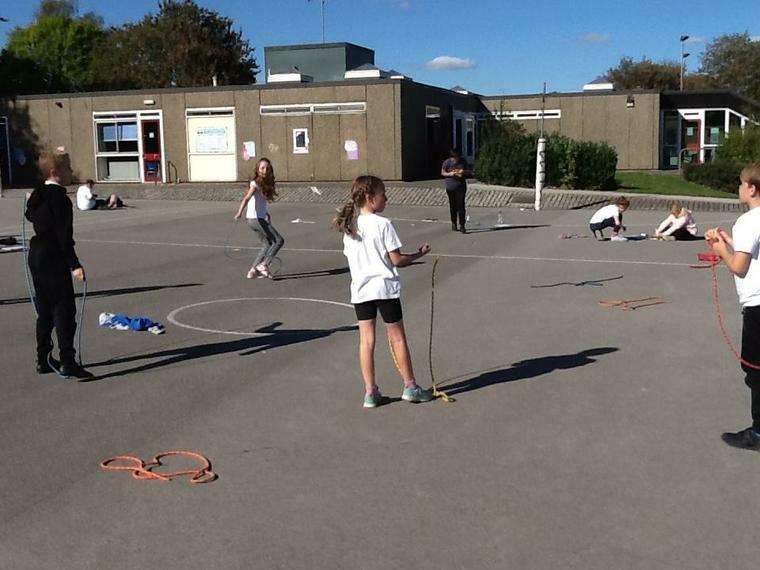 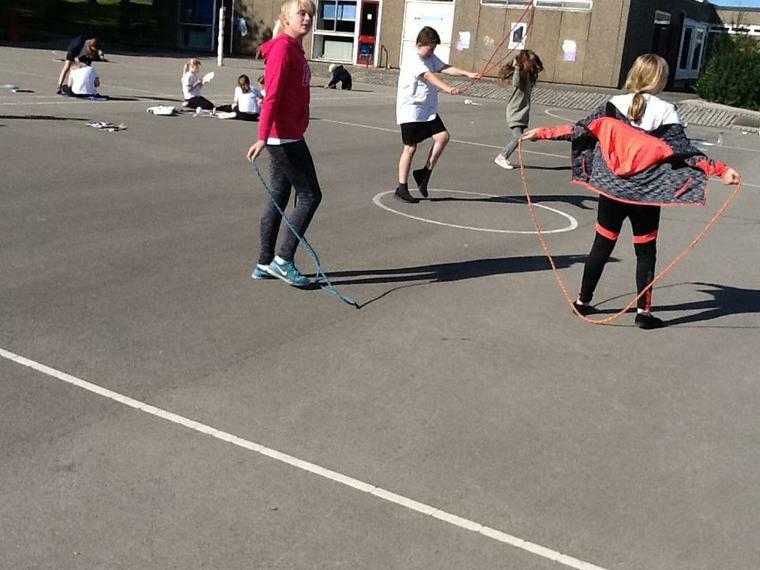 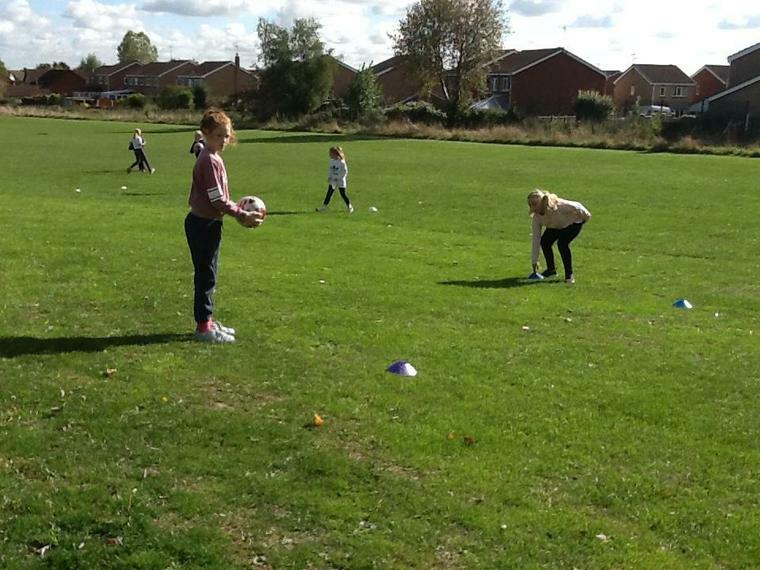 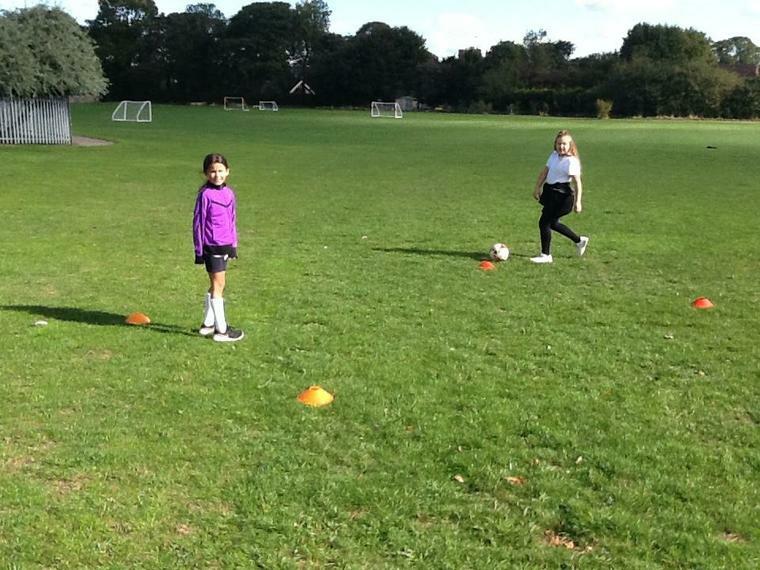 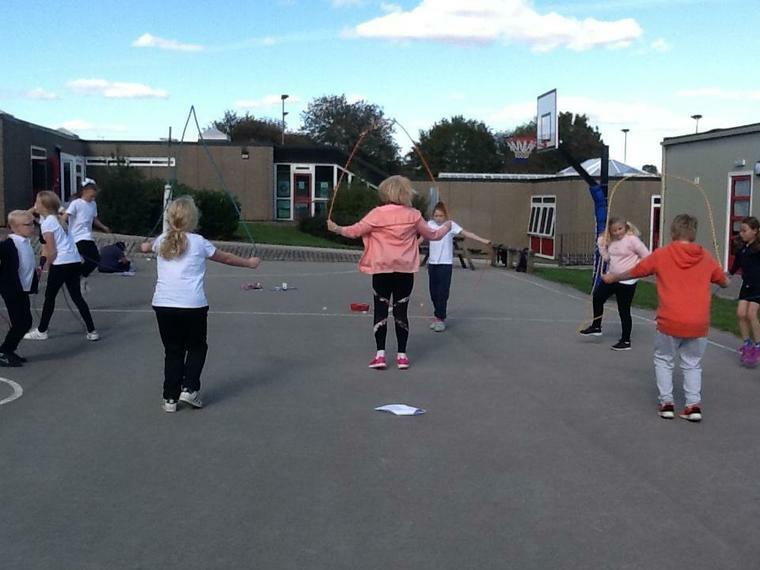 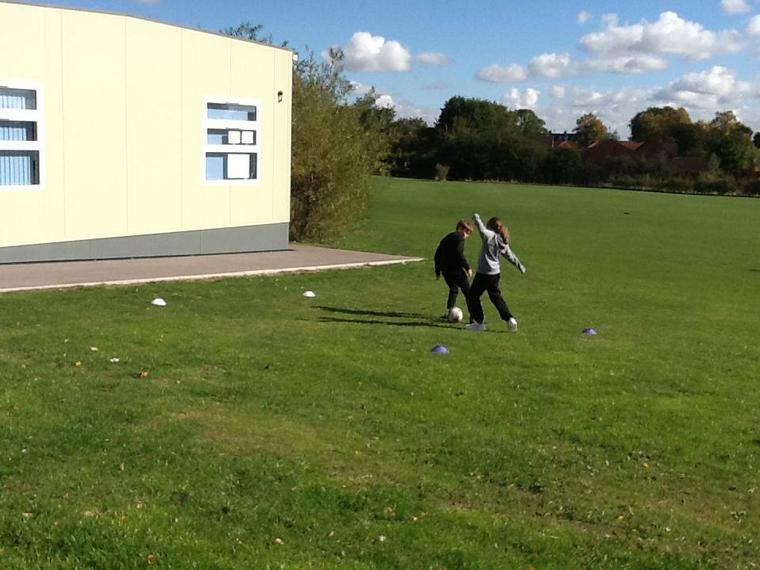 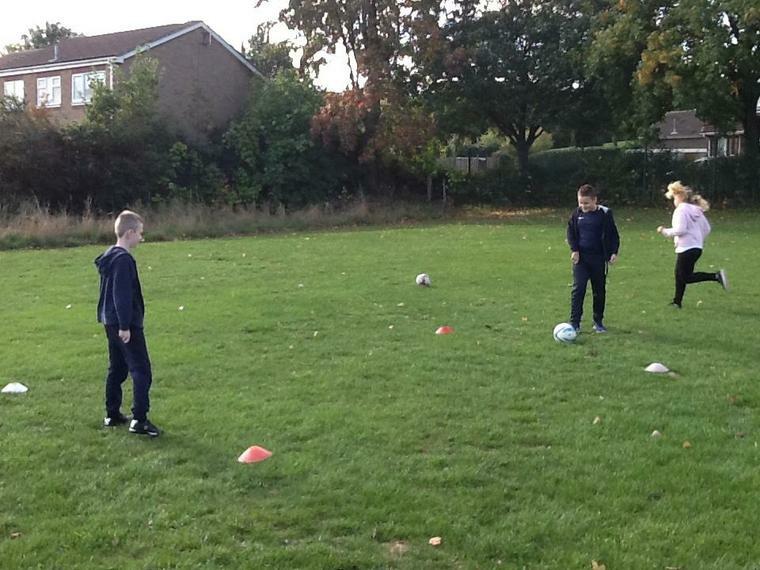 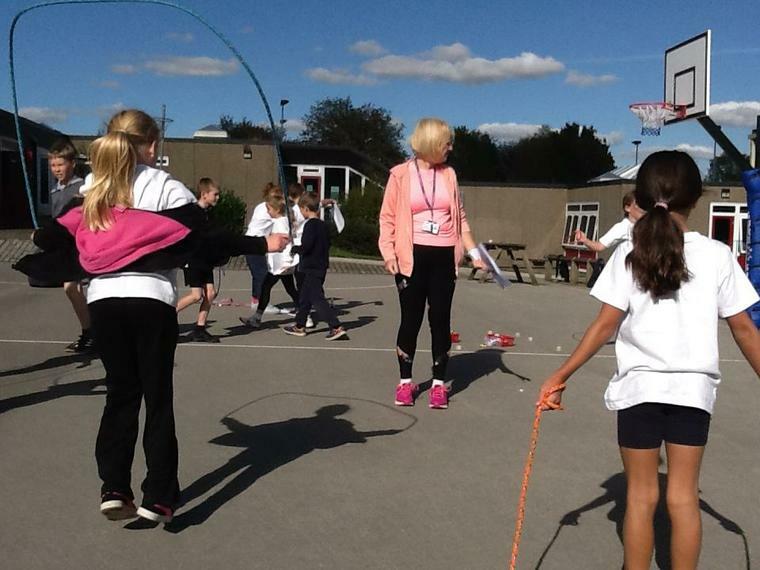 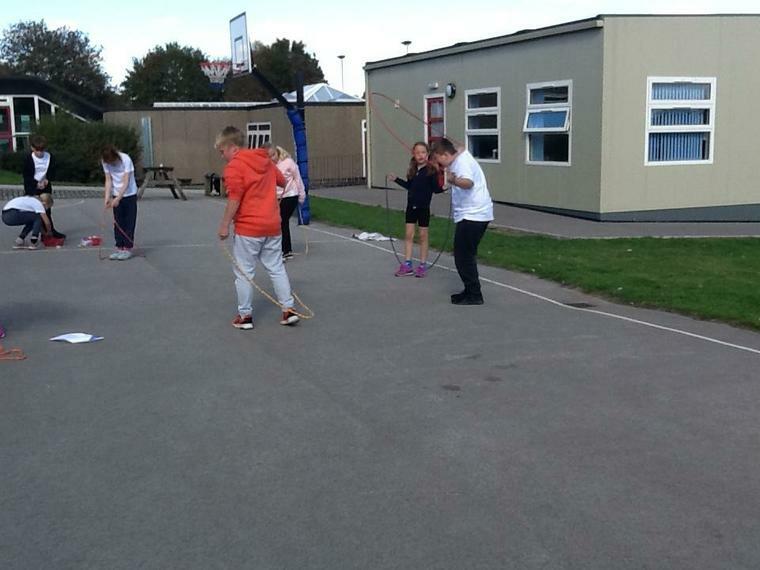 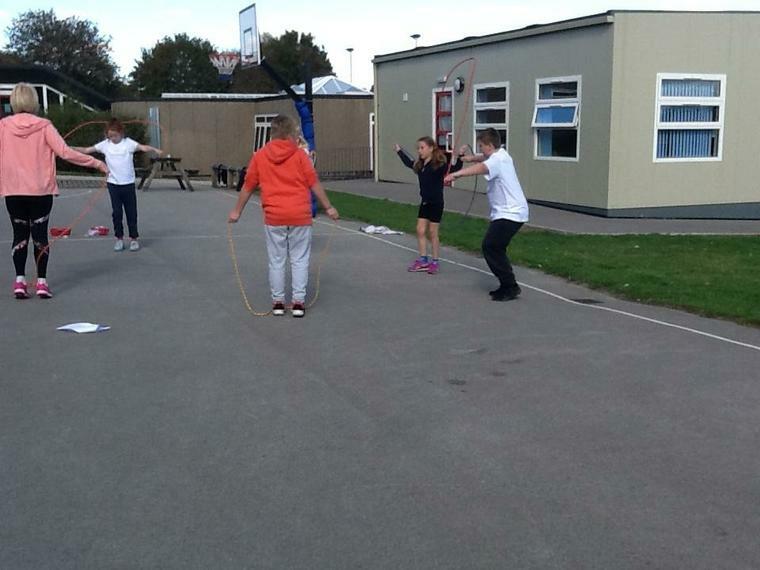 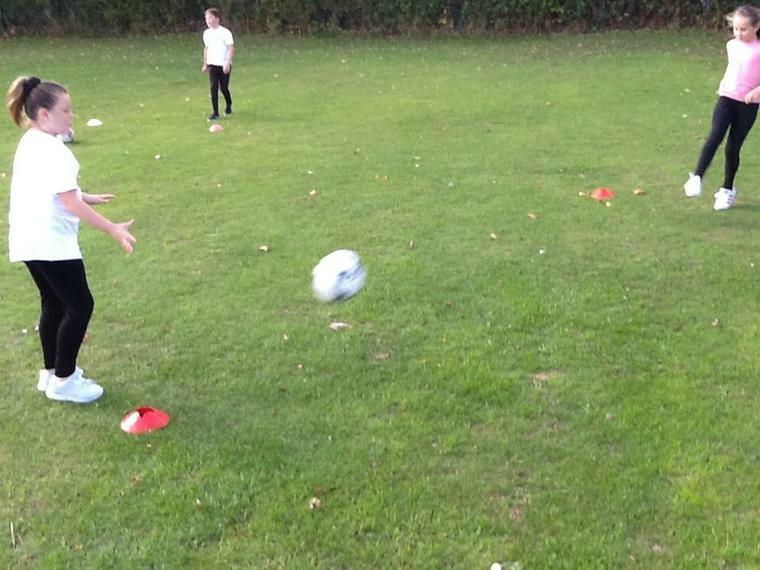 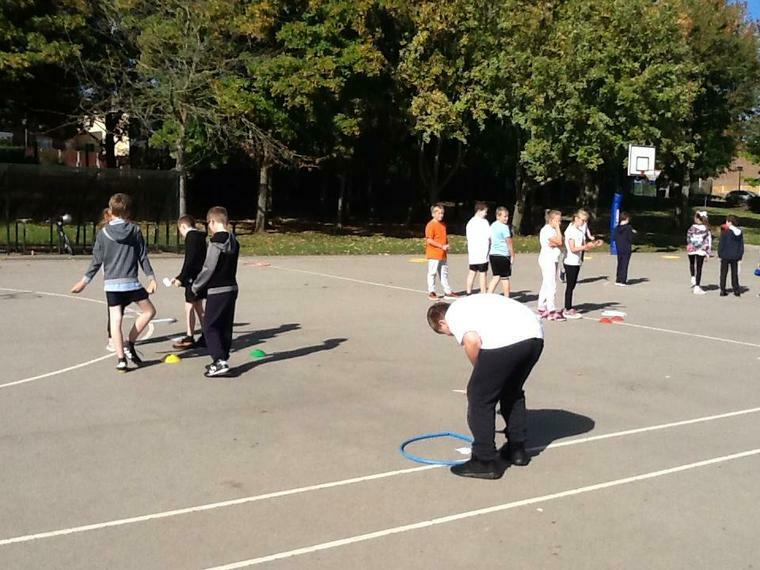 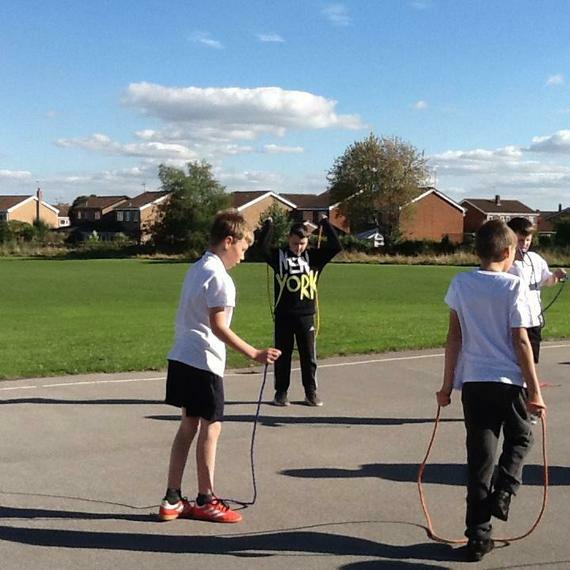 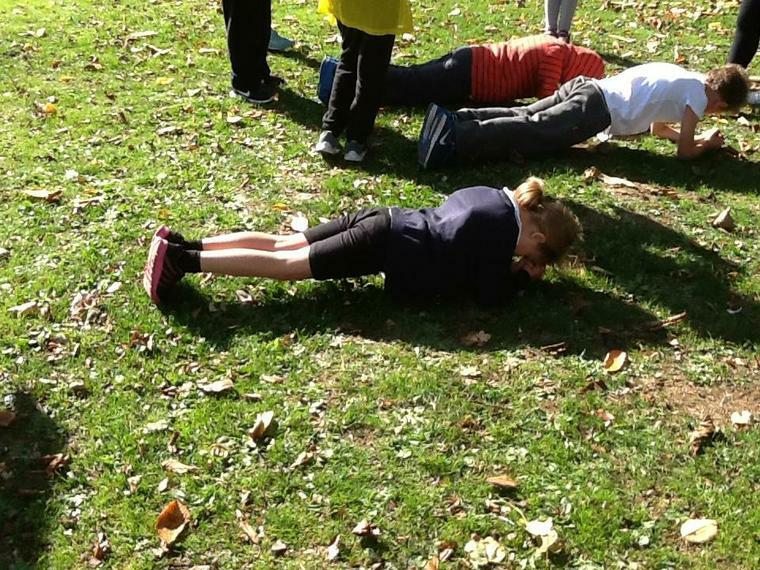 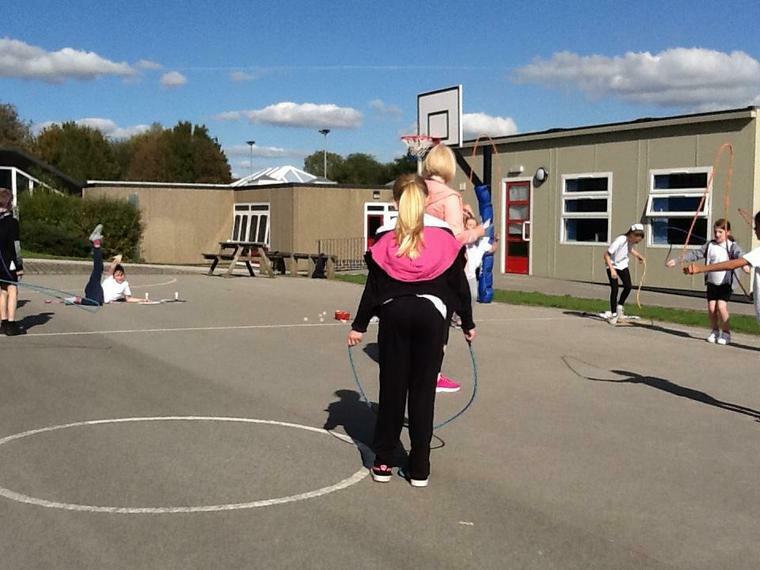 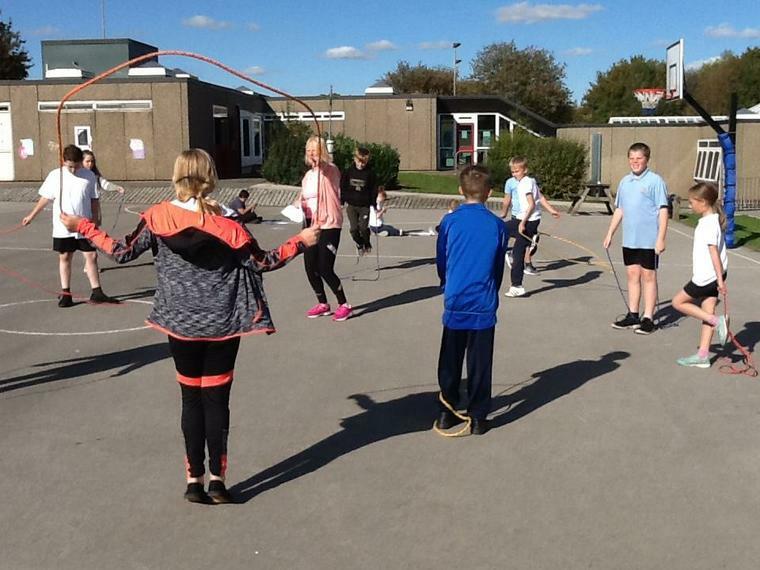 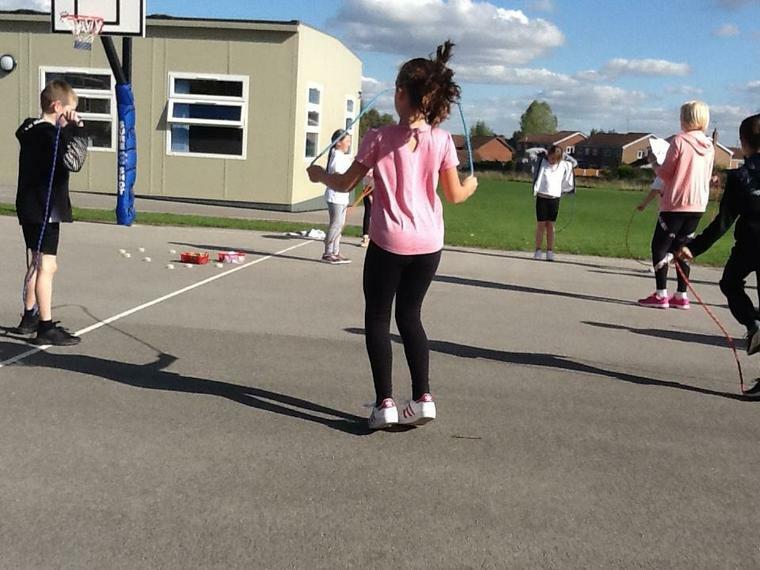 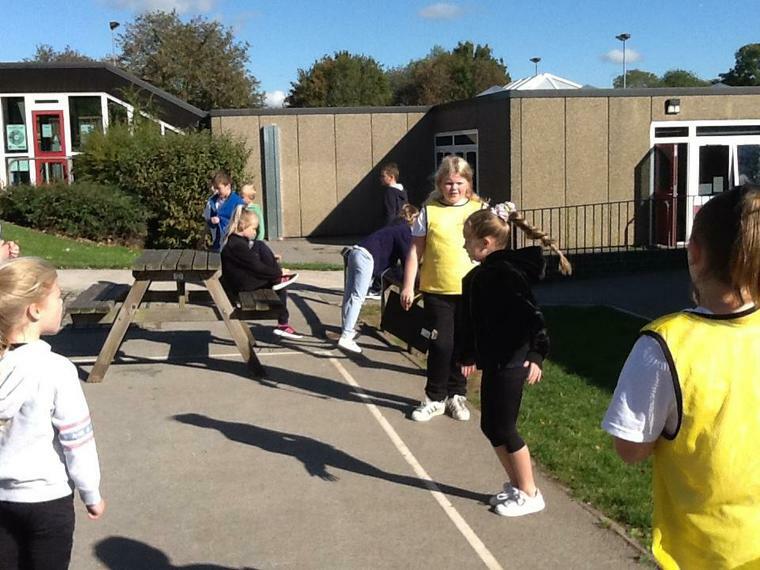 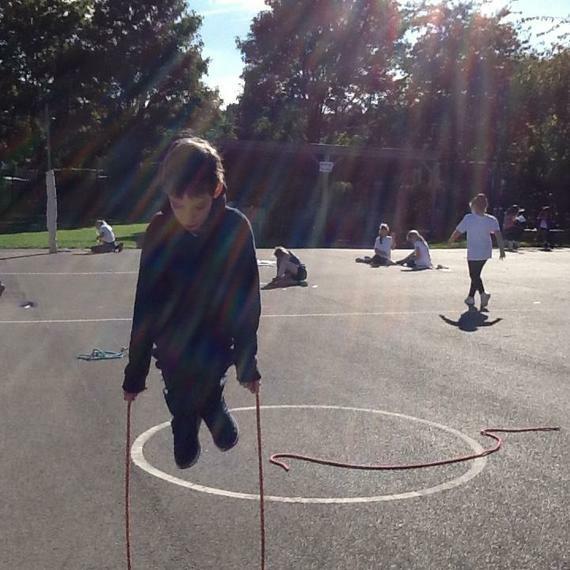 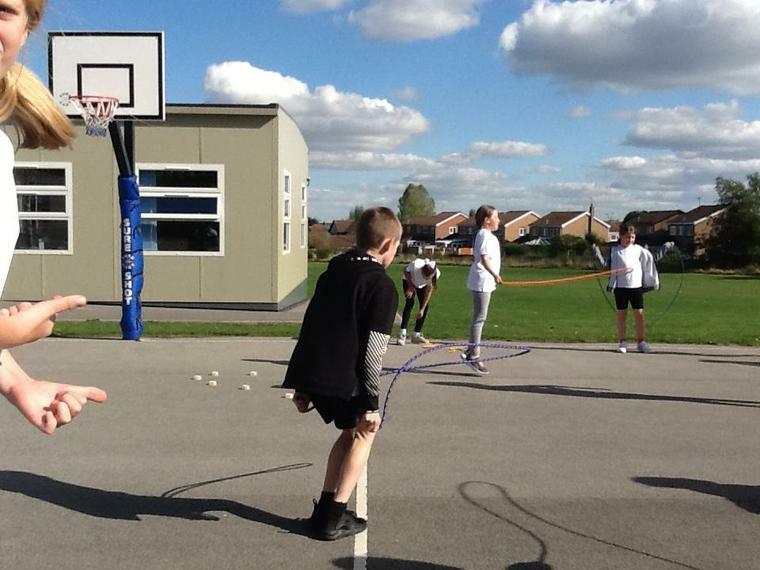 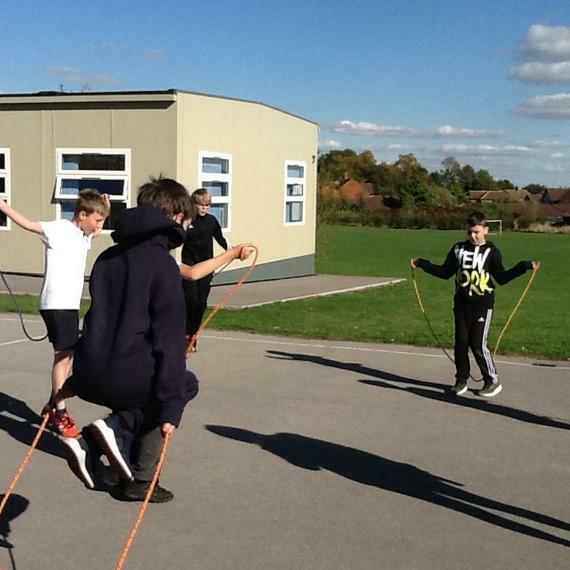 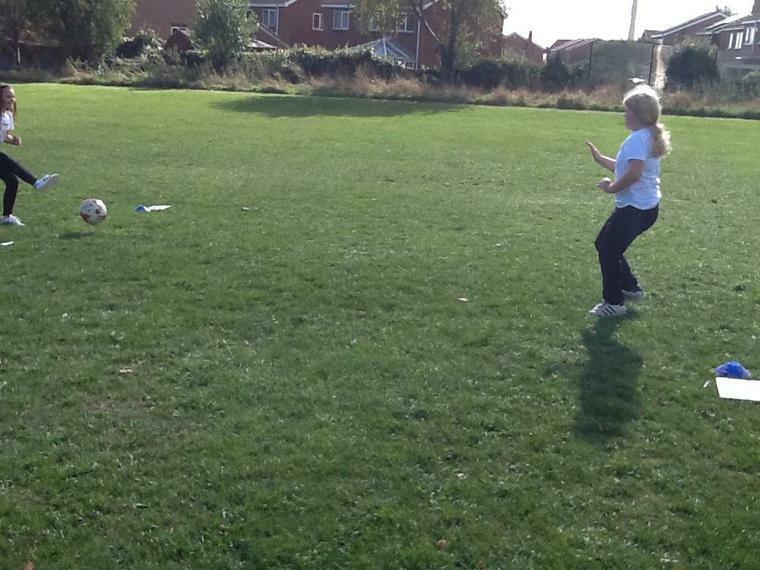 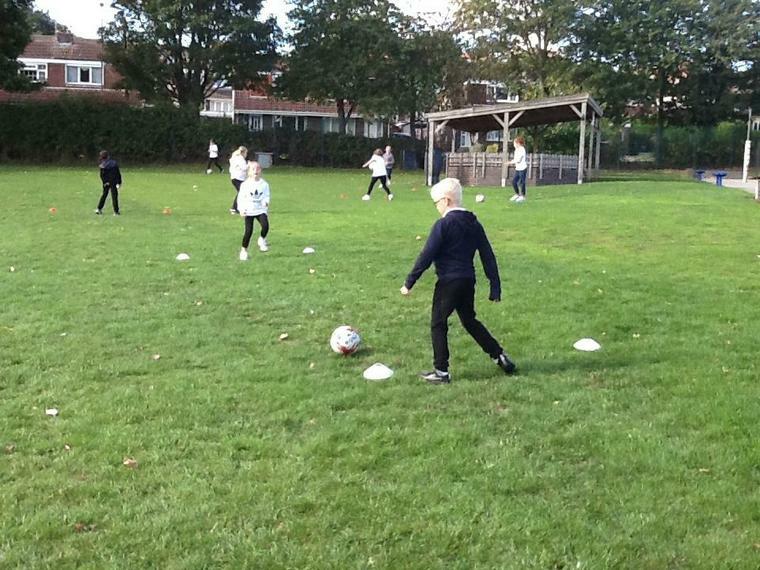 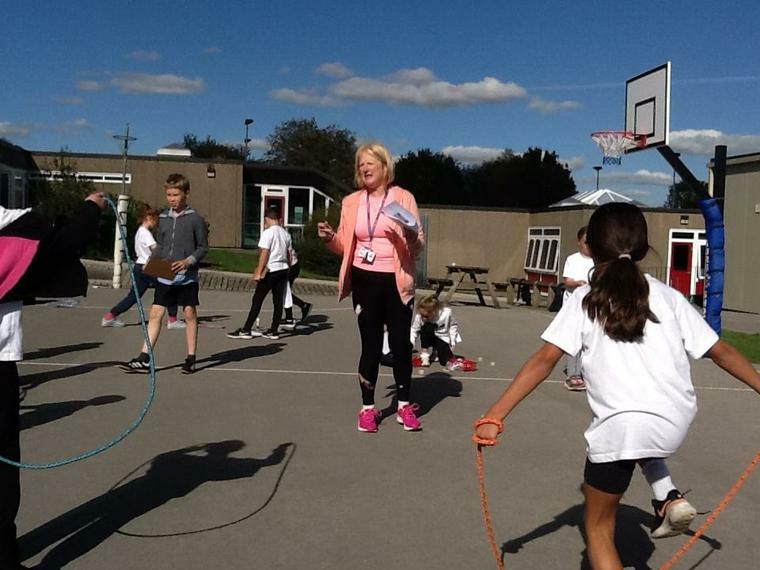 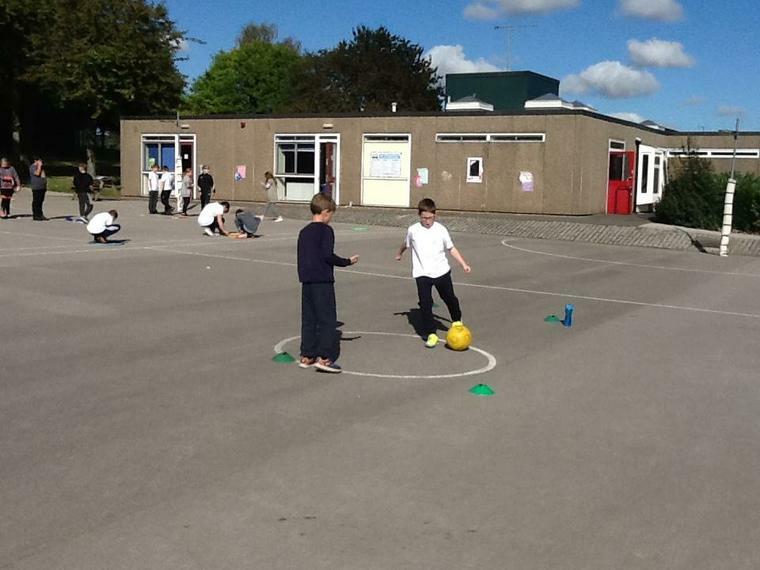 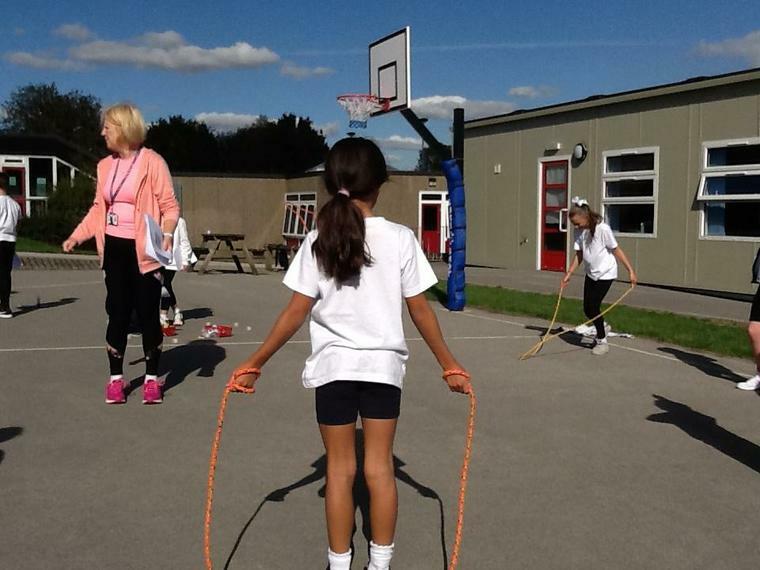 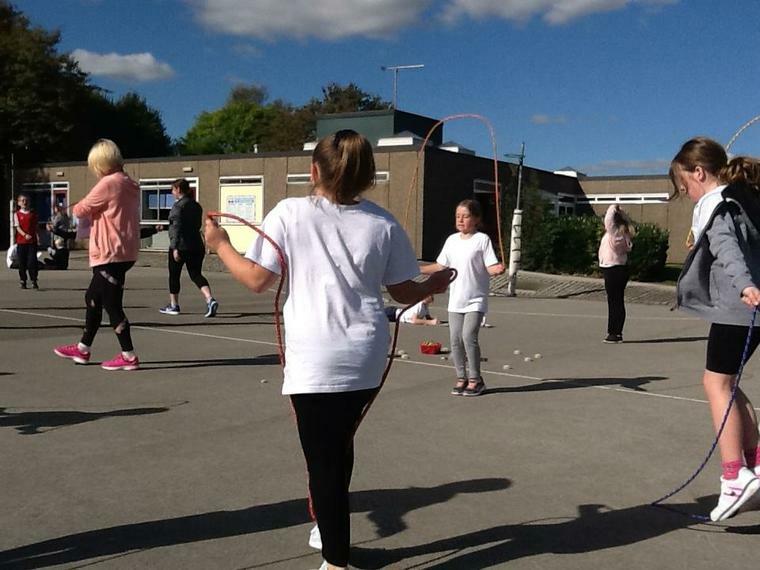 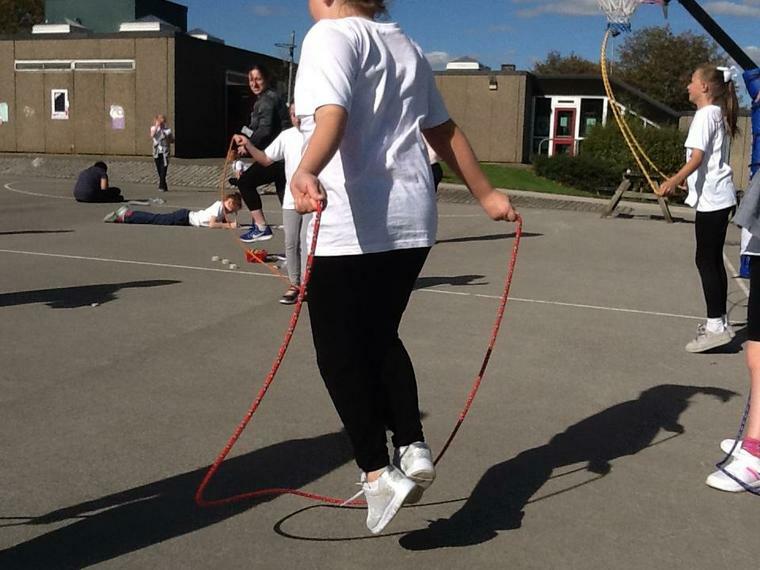 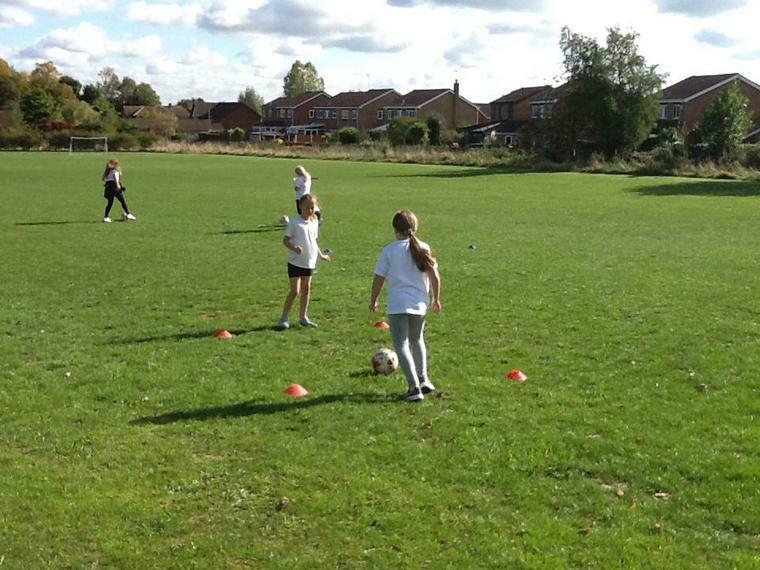 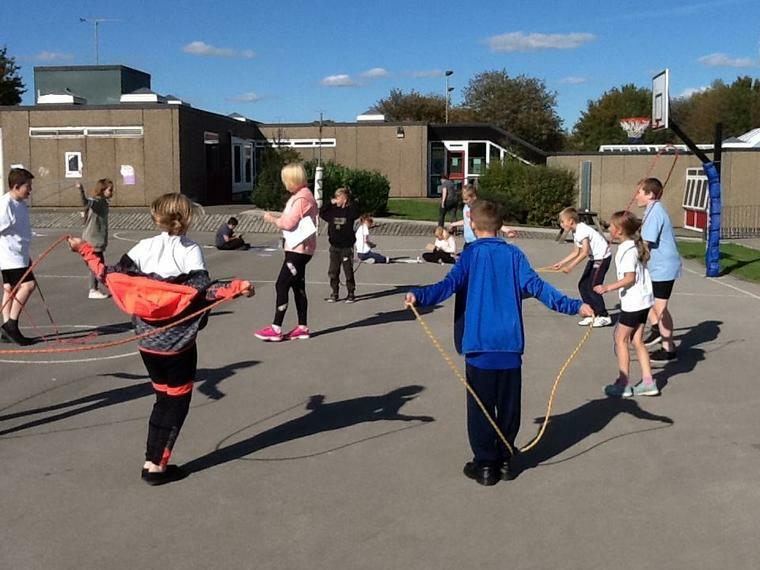 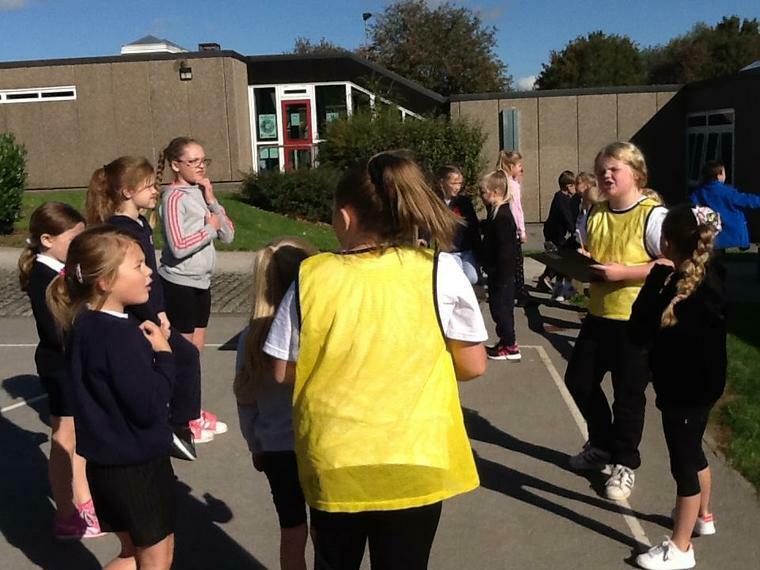 Personal Challenges were well delivered by the Mini-Leaders at playtimes.